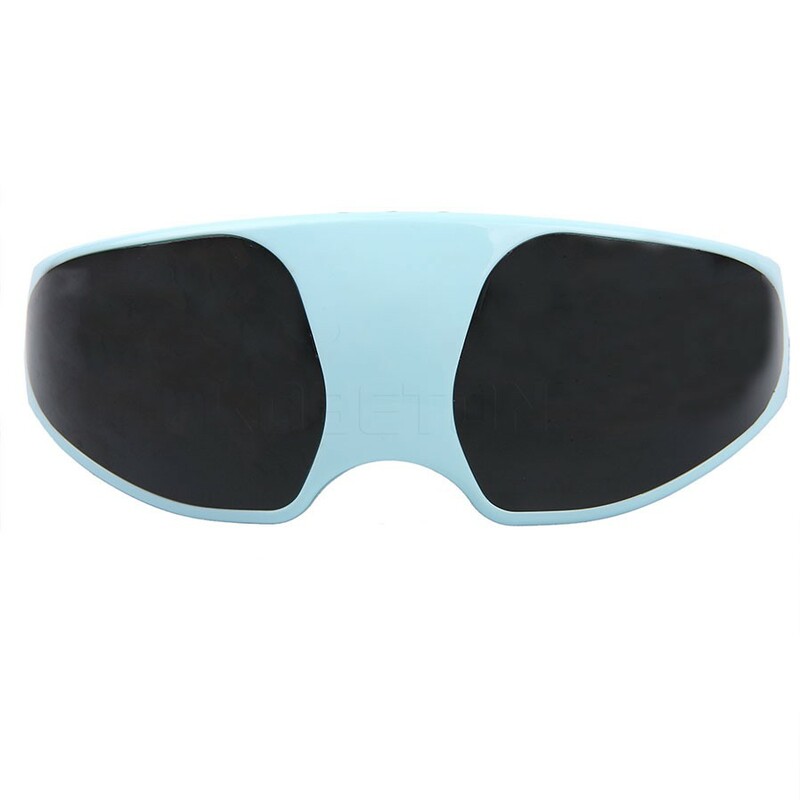 It adapts the sharp-edged technology of air pressure, far infrared therapy, vibration, and music therapy to target all the acupoints around the eyes and temples, which computerized specially for eye care and brain care. 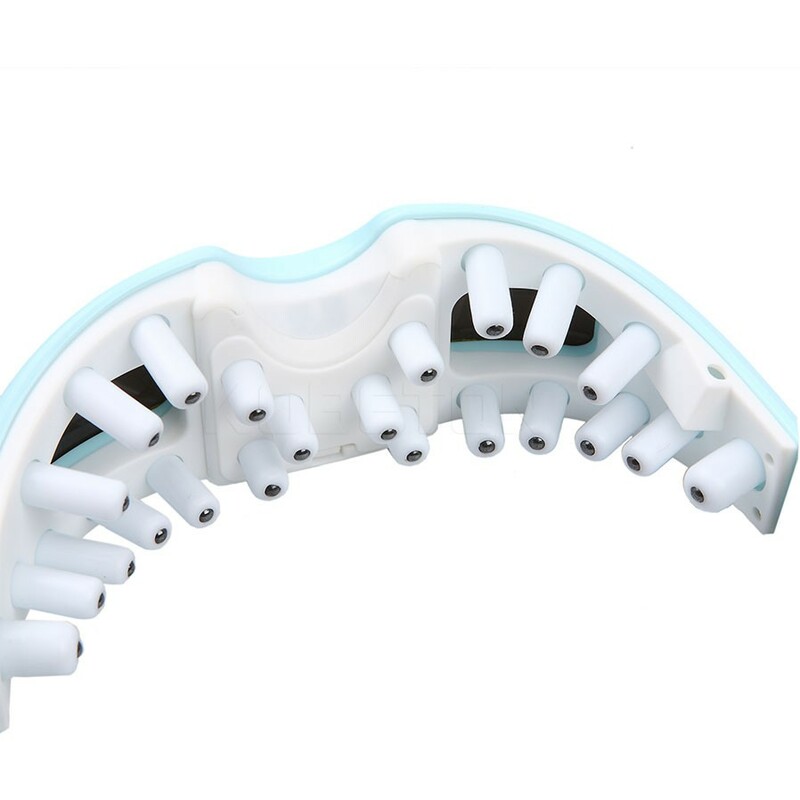 7 pre-set automatically programs with different combination of air pressure massage, heating, and vibration. Built-in timer. LCD display in controller. Manually choose 1 to 4 air pressure modes, L or H temperature heating, 1 to 8 vibration modes. With a feature to download MP3 music from a computer. It eliminates tension, fatigue and brightens the eyes. 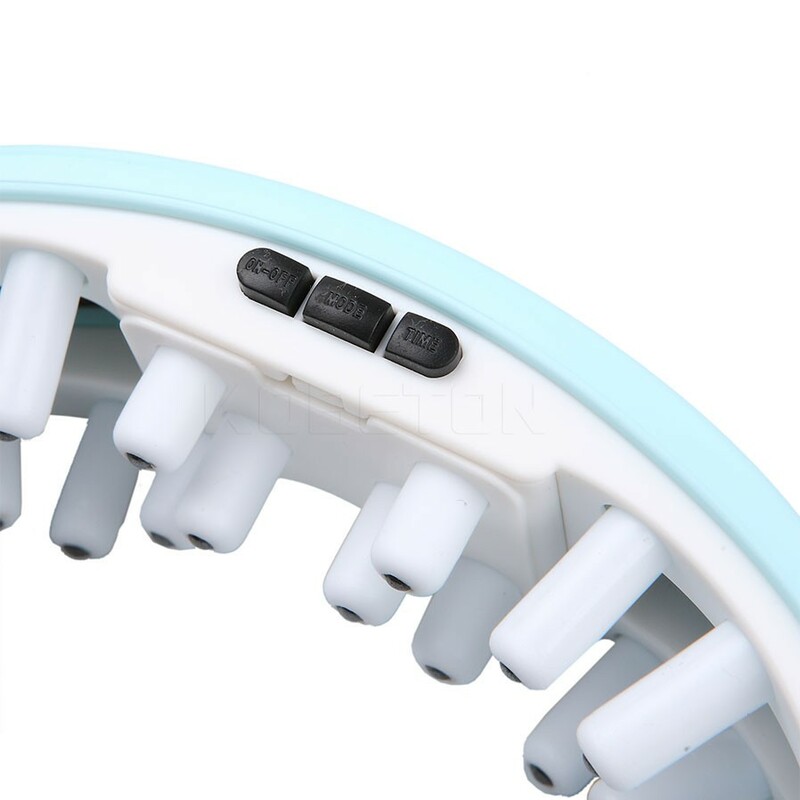 Connect the power on, press the switch to open automatic cycle mode, it will change the orders of 9 procedures one by one automatically. If you press the switch again, the machine immediately stops. Press the function key, it changed to one program automatically. Eye surgery or injured person pls don’t use it. High myopia recommended to use under the guidance of a doctor. Children under eight years old need to guidance by adult, and use it no more than 20 minutes per time. It\’s better not to wear contact lenses when using it. Note: No retail box will be included, but we’ll pack well before shipping.Thank you.